Street Fighter V’s already added a bunch of new ideas, features and redesigns to the next chapter of the fighting game franchise. But Capcom’s not done. They just showed off an addition to the World Warrior roster last night. 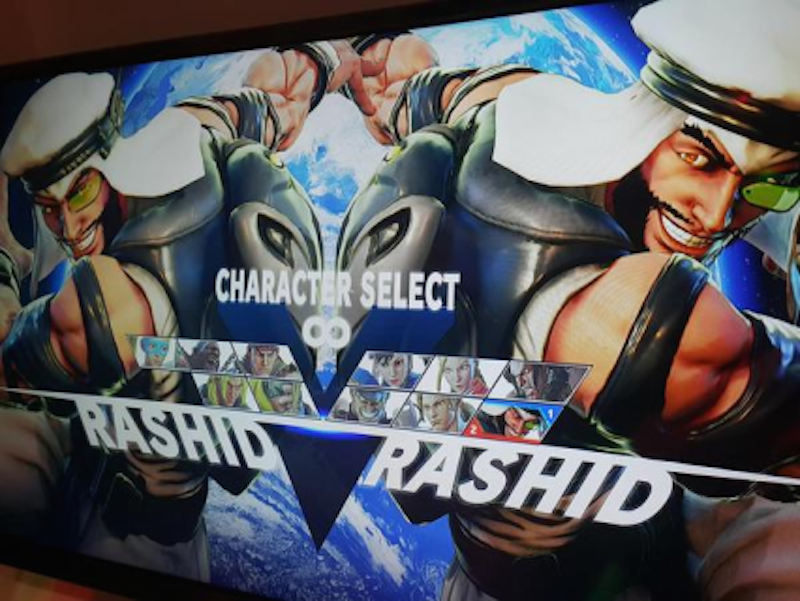 The new brawler’s name is Rashid and, from the quick glimpse in Emiratendo’s video via EventHubs, he appears to have wind-based attacks. After Necalli, Rashid’s the second totally new character to join the game’s ranks. Update: here’s the official reveal, from an IGN video.